As we get closer and closer to the Twin Cities Jazz festival (June 23-25), we seem to be revving up the jazz engines with a strong slate of gigs and concerts in coming weeks. Some outstanding visitors as well as local heroes are on the schedule for early May! Friday, May 6. If you have never heard him live, plan to catch Tony Bennett at the State Theater this time. He's still winning Grammies! 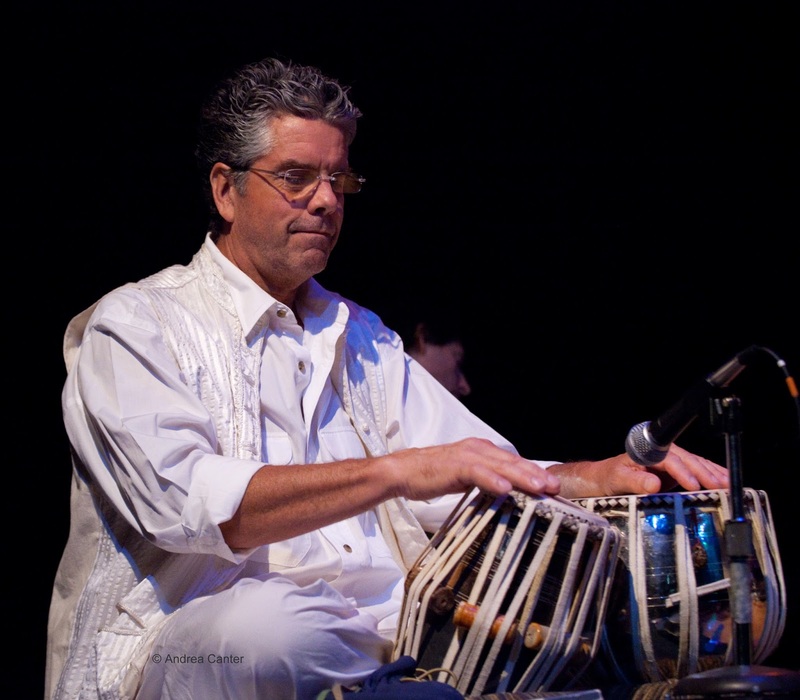 Over at Jazz Central will be the venue's first presentation of North Indian classical music, with local tabla master Marcus Wise joining forces with one of America's top sarod artists, Bruce Hamm of San Francisco. 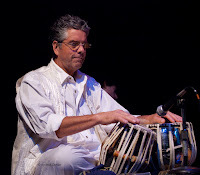 Marcus and Bruce have performed together all over the country. Dinner sets at the Icehouse tonight will be presented by the piano/bass duo of Javi Santiago and Ted Olsen. Saturday, May 7. At the end of its fourth season, Jazz at Studio Z presents Phillip Greenlief. 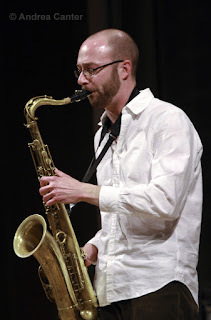 The critically acclaimed saxophonist and composer is known for his "post jazz" and experimental music innovations, and his partners at Studio Z include a home team of virtuosic improvisers-- saxophonist Nathan Hanson, bassist Chris Bates, and percussionist Davu Seru. 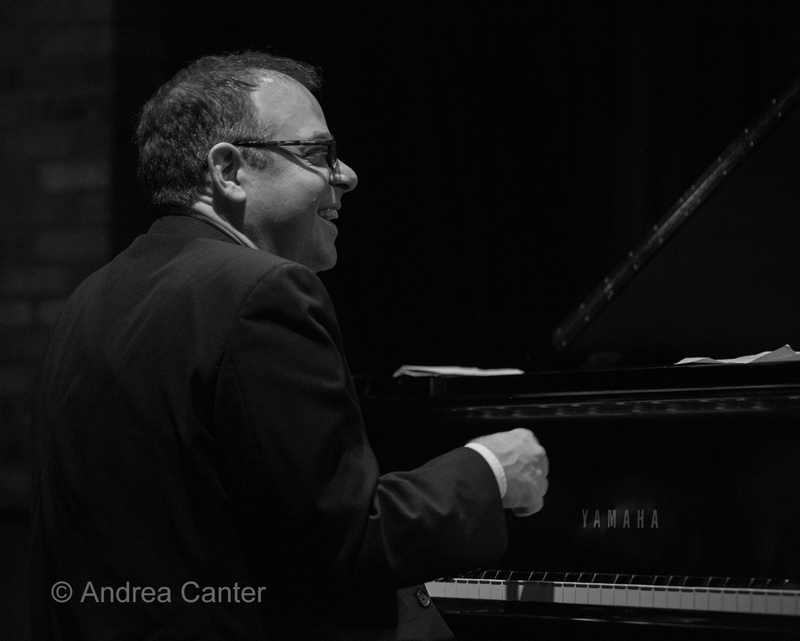 The pre-concert master class (6 pm, free) will address compositional strategies for improvising musicians. 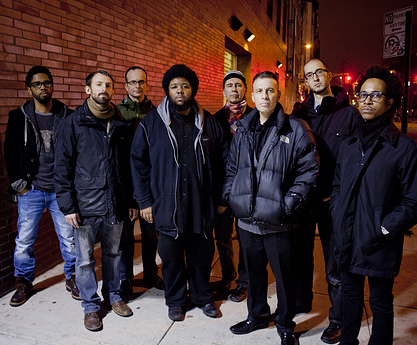 At the Walker Art Center's McGuire Theater, the Steve Lehman Octet brings what the The New York Times described as "a blast of urban futurism at once hypnotic, kinetic and kaleidoscopic. And funky!" 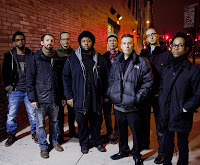 Lehman works across a wide range of experimental music idioms with the next generation of jazz greats-- Jonathan Finlayson (trumpet), Mark Shim (tenor sax), Tim Albright (trombone), José Davila (tuba), Charles Dingman (vibes), Drew Gress (bass) and Tyshawn Sorey (drums). 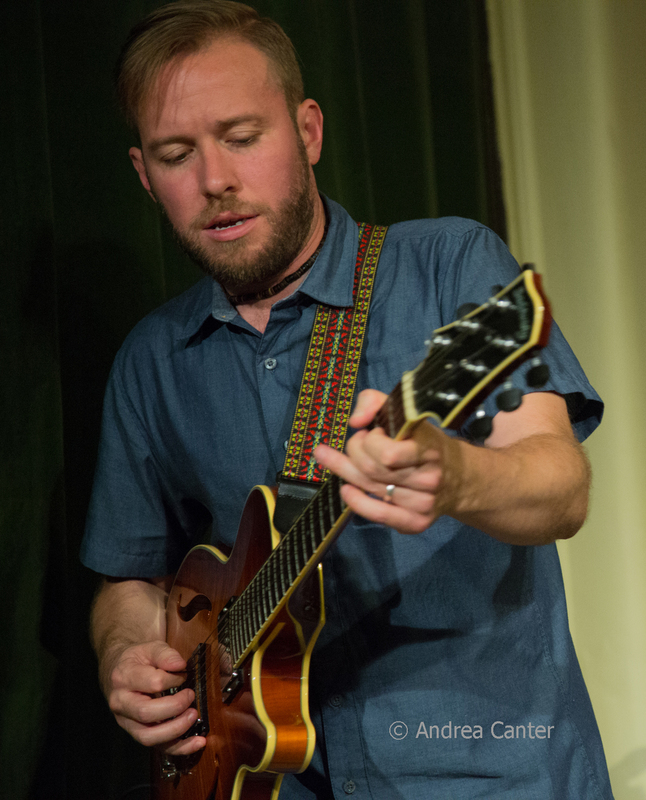 Saturday Night Jazz at the Black Dog opens with the River Falls-based Plus One Trio (really a quartet), with Nate Bauermeister on saxophones, Benjamin Allen on Trombone, Jason McLean on bass and Anthony Block on drums. 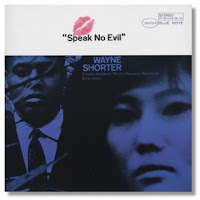 Witch Hunt headlines in a tribute to Wayne Shorter's Speak No Evil album, featuring Joe Mayo on saxes, Steve Kenny on FLUMPET, Ted Godbout on piano, Ted Olsen on bass and Adam Nussbaum on drums-- a feisty combination of veteran and young generation artists. And at Jazz Central, it's a fond farewell to saxophonist Andrew Schwandt, relocating away from the Twin Cities and the Minnesota Hard Bop Collective, which will feature Schwandt, trumpeter Ryan Nyther, pianist Javi Santiago, bassist Graydon Peterson and drummer Jessie Simon. At Crooners, vocalist Sophia Shorai brings her eclectic tastes to the Lounge. And don't forget the regulars on Saturday nights-- Pavel Jany and Talking Strings at the Loring Pasta Bar, Benny Weinbeck Trio at Parma 8200, and JoAnn Funk and Jeff Brueske in the Lobby Bar (til summer break) at the Saint Paul Hotel. Sunday, May 8. Give Mom a swinging Mother's Day brunch at the Dakota, courtesy of the Twin Cities Hot Club, led by Robert Bell. And you could just hang out for the rest of the day and catch Ginger Commodore with her offspring, drummer Brandon and daughter Ashley, and their red hot band MPLS, with guests vocalist Tonia Hughes and keyboard monster Brian Ziemniak. 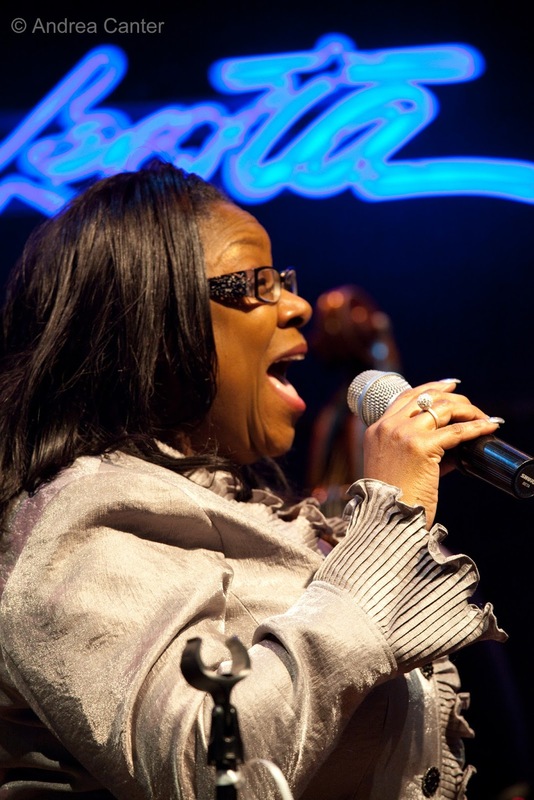 Or head out to Crooners, where Debbie Duncan and Rick Carlson entertain at brunch, with Dan Chouinard and Dane Stauffer in the Dunsmore Room in the evening for this installment of the May "Birthday Club." Sunday-Monday, May 8-9. Jazz Central hosts a rare Sunday gig with the Chicago-based Hanging Hearts, an experimental trio "dedicated to the fearless exploration of group improvisation." Featuring Chris Weller on tenor sax, Cole GeGenova on keys, and Devin Drobka on drums, the trio will jump over to the Icehouse on Monday to perform on JT's Jazz Implosion night. With Dave King heading production, the trio will record a new album next month. 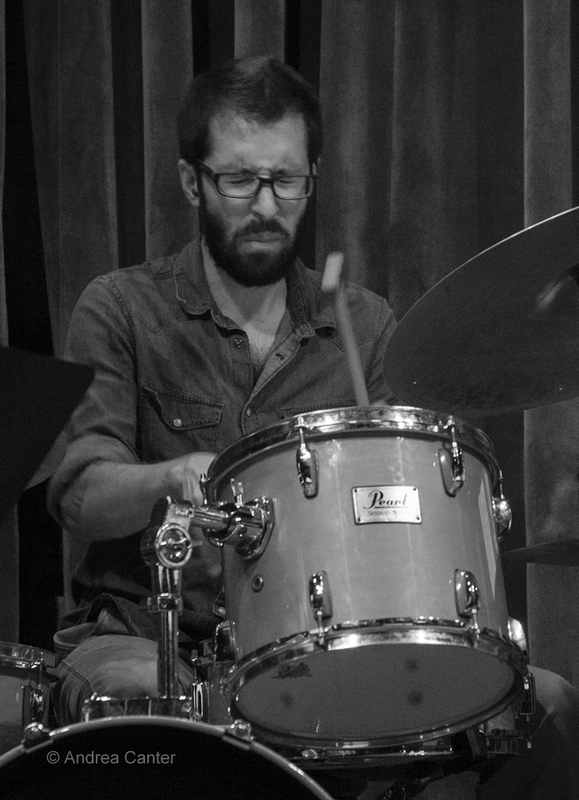 Their Monday set is preceded by the always edgy drum duo, Real Bulls--JT Bates and Dave King. Monday, May 9. Two saxes are better than one! 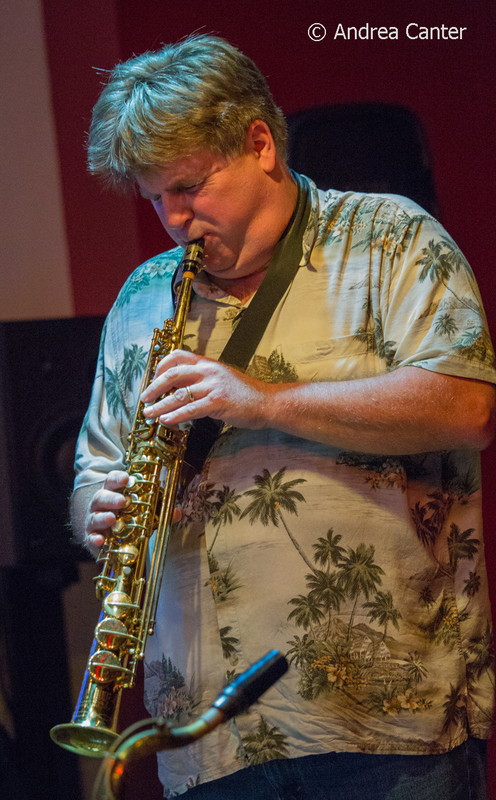 Thus it will be magical music when two tenor/soprano artists, Dave Brattain and Joe Mayo, get together for a blowing session, tonight at Jazz Central. Monday-Tuesday, May 9-10. No matter how often pianist Davell Crawford is in town, it's a sell out. At the Dakota for the third time in about as many months, the New Orleans Delta king returns to honor Crescent City and his long-time mentor, the late Allen Toussaint. Tuesday, May 10. 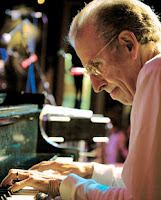 One of the veterans of Chicago jazz, Stu Katz has over six decades of experience as a pianist and vibraphonist, performing with Gene Ammons, Kenny Burrell, Joey DeFrancesco, Dexter Gordon, Roy Haynes, Milt Jackson, James Moody, Zoot Sims, Sonny Stitt, and Phil Woods, among others. In the Dunsmore Room, Stu will play a solo set followed by a second set with son Steve (bass and vocals) and Jay Epstein (drums). 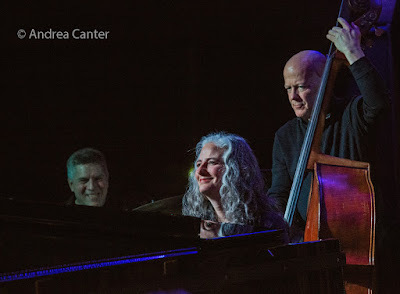 And it's Big Band Tuesday -- the Nova Jazz Orchestra takes over the Minnesota Music Cafe, and the Cedar Ave Big Band takes over the basement in Jazz Central Studios, both monthly gigs for these ensembles. Wednesday, May 11. 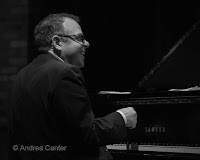 One of the most lauded pianists of his generation, the Bill Charlap Trio with Peter Washington and Kenny Washington is often compared to the great trios of Bill Evans. 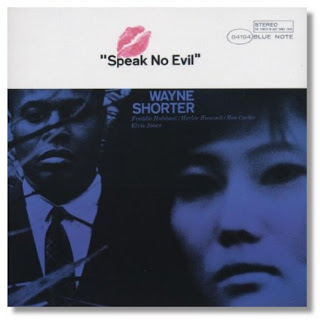 Bill teamed up with Tony Bennett on the recording named (oddly) Best Traditional Pop Vocal Album at the 2016 Grammy Awards (The Silver Lining: The Songs of Jerome Kern), and now the Bill Charlap Trio just received a 5-star review in Downbeat for their new release, Notes From New York). Reservations strongly recommended. 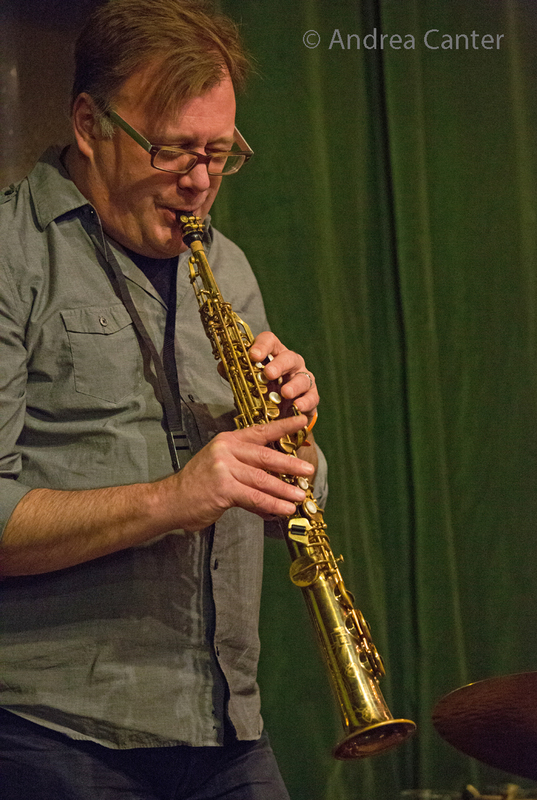 At Jazz Central, Chris Bates holds his monthly night of new music, bringing back his exciting work in progress, the Inventions and Dimensions Trio with Joe Strachan and Matt Buckner. Initially conceived as a short-term experiment, it's taking off with a life of its own "that deserves time to grow." Thursday, May 12. 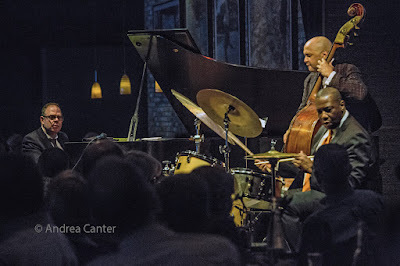 It's been a while since we have heard the Zacc Harris Group, probably because each musician has such a busy schedule-- getting these four improvisers in the same place at one time is a challenge-- Bryan Nichols (piano), Chris Bates (bass) and JT Bates (drums). Expect some new compositions! More Jazz in Jazz Town!